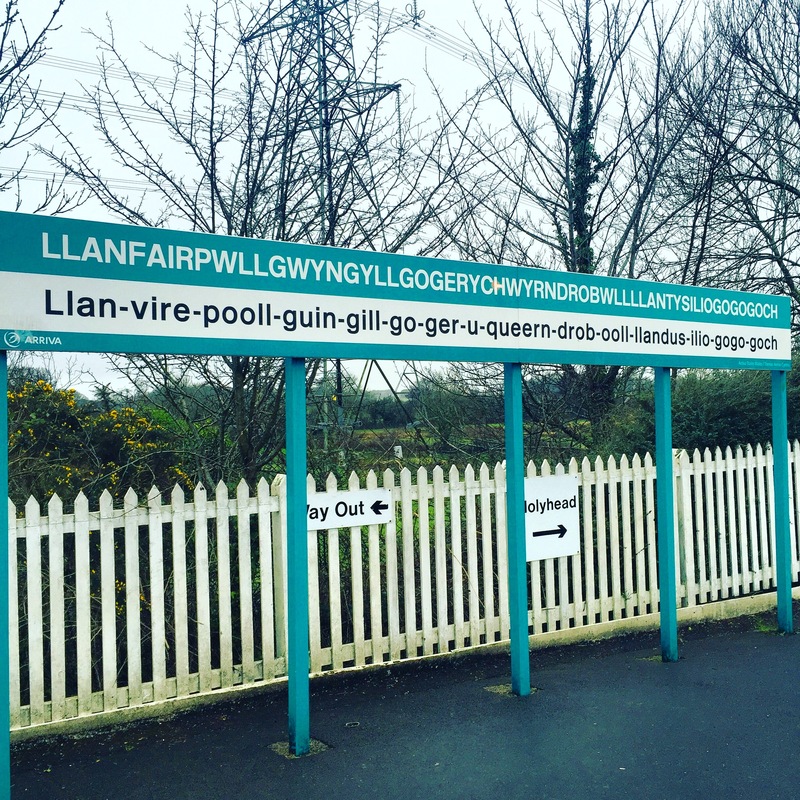 The longest town name in Europe, but not the world. So just how do you say it, and what does it mean? 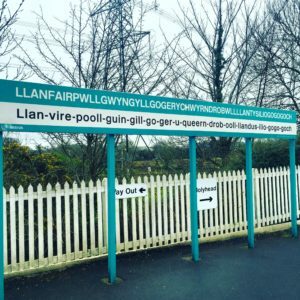 This small town in Wales is alternatively known as Llanfairpwll, or Llanfair PG since even the people living here have a hard time of pronouncing it as we found out. The translation literally means “St Mary’s church in the hollow of the white hazel near to the fierce whirlpool of St Tysilio of the red cave”…mmmmkay? This town is famously visited by tourists trying to get, and fit in, the iconic train station sign. You can even visit the town market and get a stamp in your passport! 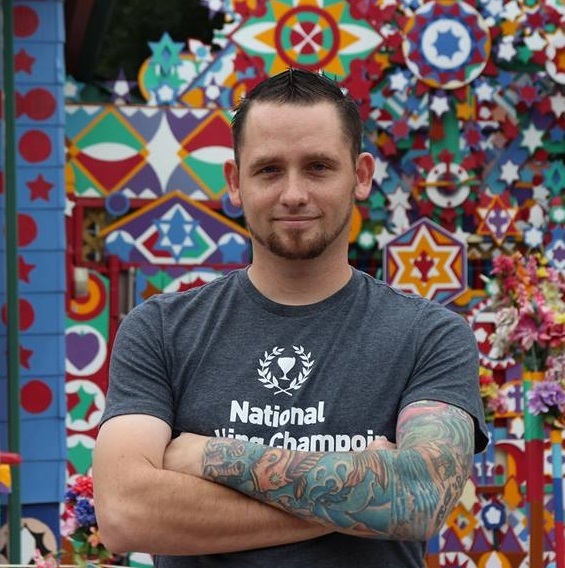 But in the mean time, check out this pro, Liam Dutton on his weather forecast: https://youtu.be/fHxO0UdpoxM.